I have to admit, I’m a little embarrassed that we even stopped here. And it was a Sunday, so they weren’t serving any alcohol! 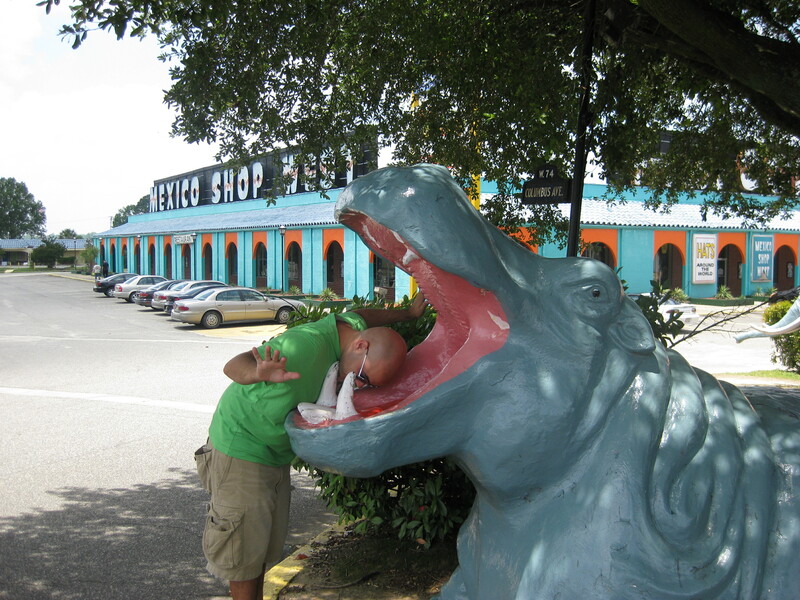 Freaking South Carolina….. Anyway. 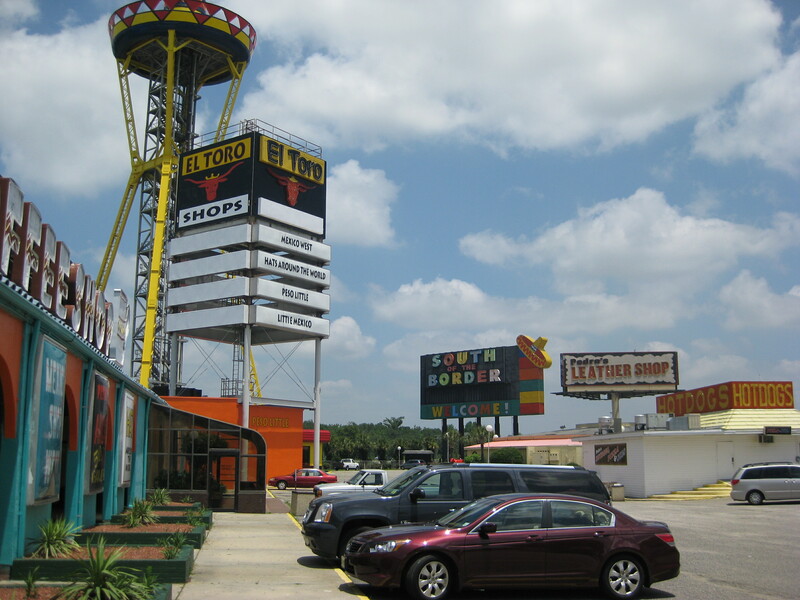 When you drive up and down Interstate 95, you see signs for Pedro’s South of the Border for 100+ miles before your arrive. But when you drive up and down 95, you will use any excuse for distraction. Except for maybe Pedro’s South of the Border signs. They literally tell you how much longer until you reach Dillon, SC. Which no one is actually going to, let alone even knows it exists. And after 2 or 3 times driving by the signs for what seems like fooooorrrrrreeeeeevvvvvveeeerrrrrrrr we finally stopped. And it was clearly not the busy season…. But you have to make him feel special first…. He doesn’t let just anyone ride him. He does have standards. 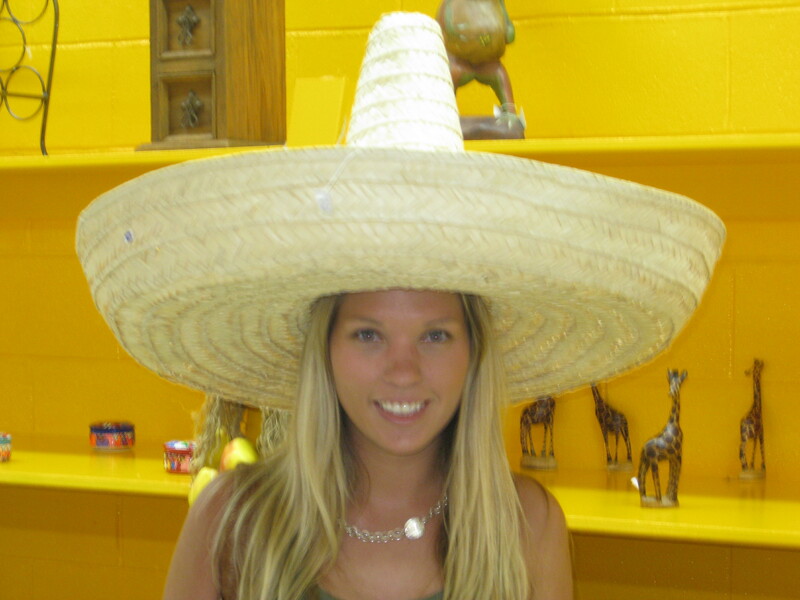 They also have one hell of a hat shop. So the taco was just OK and the beer was, well, on lock and key. The souvenirs were cheesy, but really, isn’t that what souvenirs are for? But who cares; go for the animals. 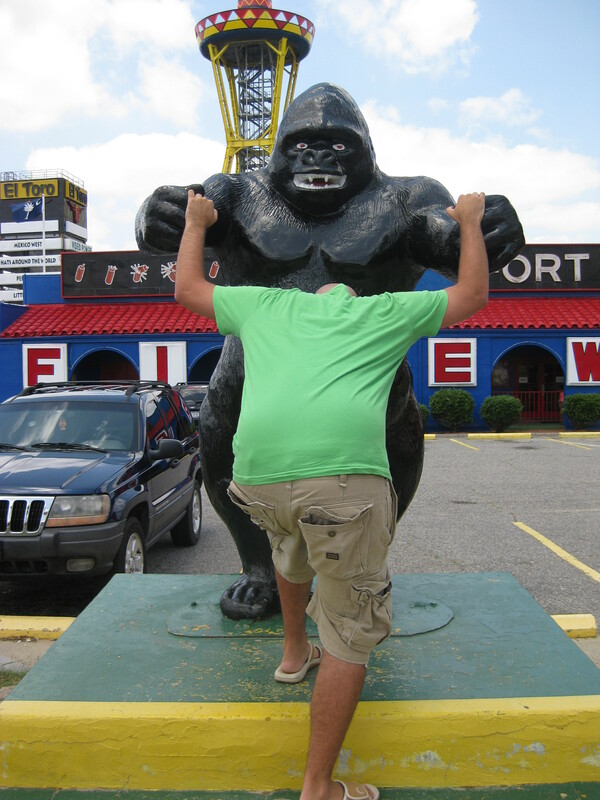 Where else can you go head to head with a giant gorilla? Or maybe just proclaim your victory against a fellow opposable thumb mammal. I’m not sure who is the victorious one…. Or maybe you just want to hear it from the hippo’s mouth. You know I love turtles. 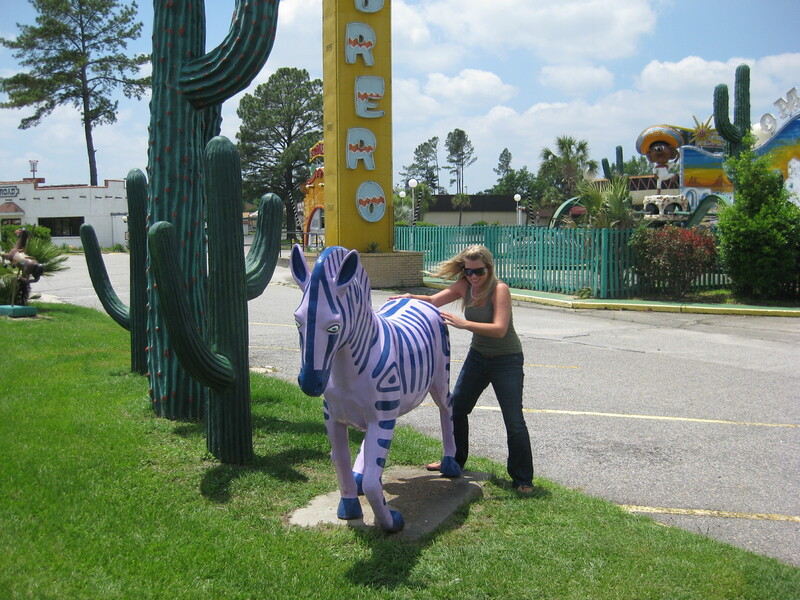 But, if you are anything like me, you just want to saddle up a purple zebra and ride away in to the sunset. 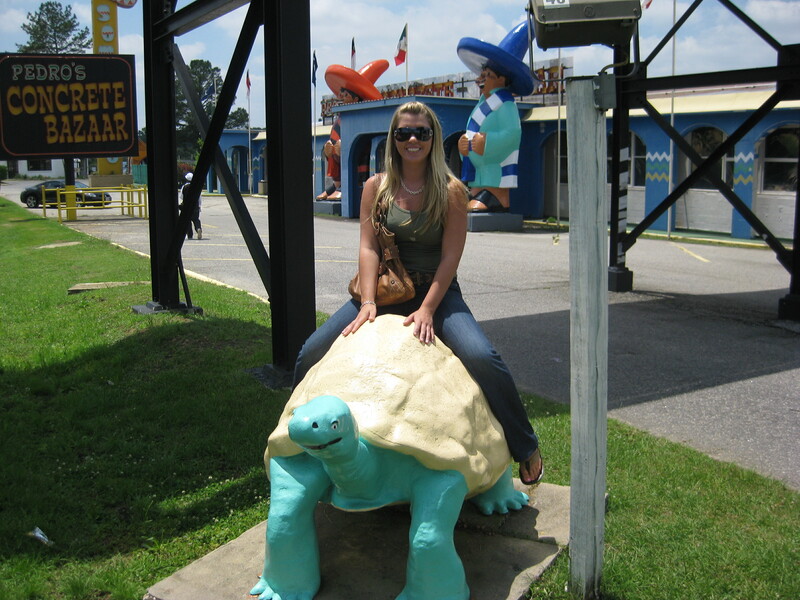 I never actually ended up getting on the darn thing. 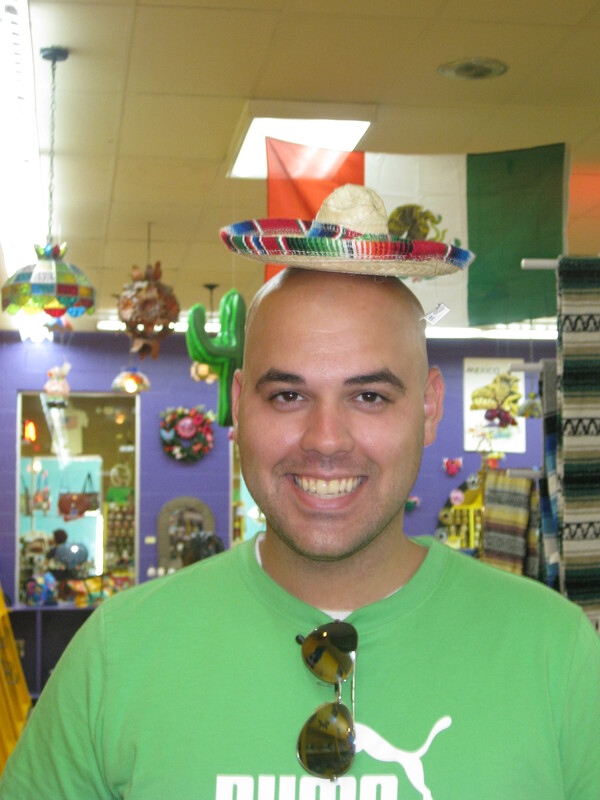 Silly Pedro. 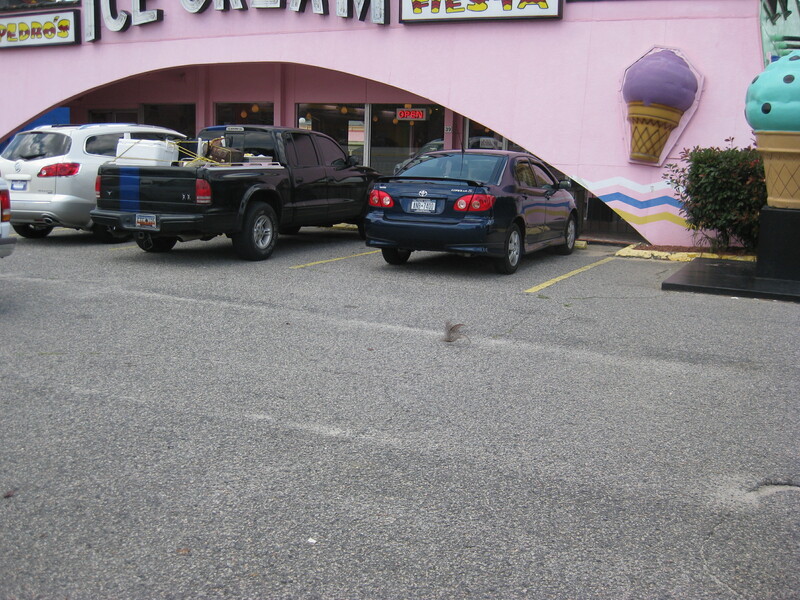 So as you are driving down, or up, Interstate 95, just stop at Pedro’s. You will be glad for the break, and it will give you something to laugh at for at least another 20 miles. Always wondered what Pedros was about. Here is a my hilarious travel post from one travel nurse to another. Enjoy.